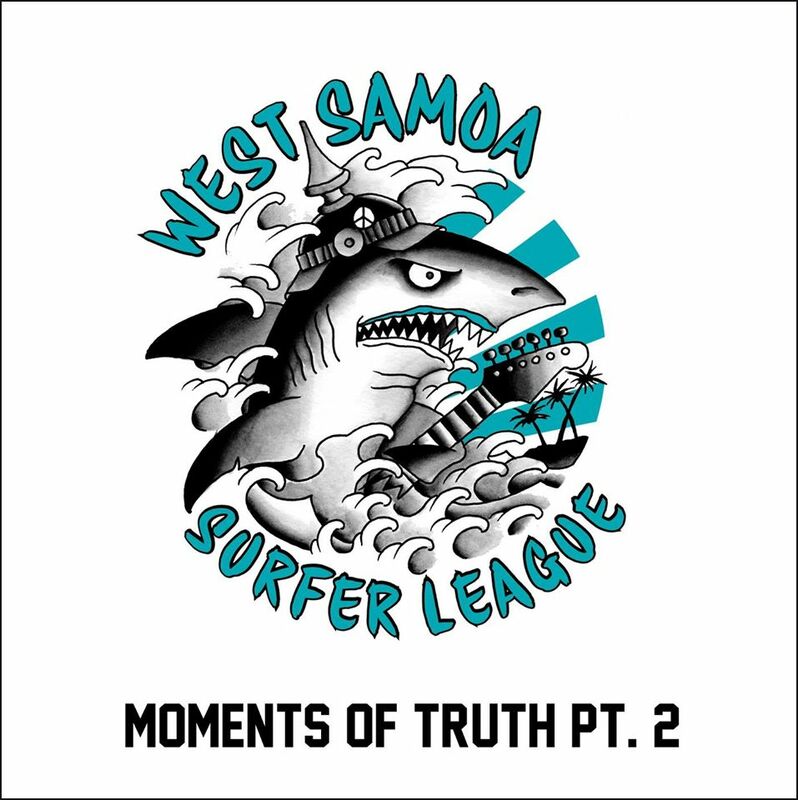 West Samoa Surfer League has two members of the Space Rangers who released an modern classic with "Ready to Take Off". They seem to like to keep it simple: their album art essentially only changed colors, and just like last time we've got 6 songs (two of which are covers). 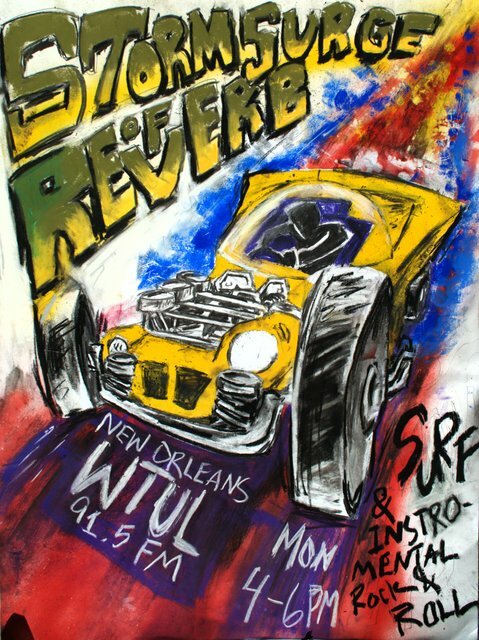 Their sound is pretty trad surf, with some real nice Astronauts drip on rhythm guitar on "Welcome to Malibu" and "Buhne 16 twist". They tend to lean towards a thunderous walk rather than a screaming sprint. If you were a fan of their last EP, I think you'll need to pick this one up.